I am sure y’all have heard about Fortnite. Still not convinced? Check out this incredible graph. 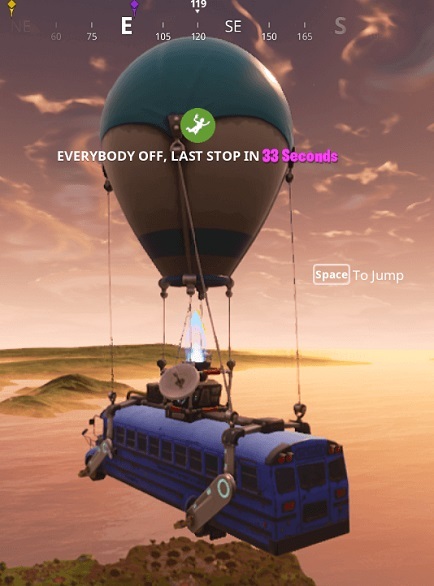 Fortnite is in a league of its own. Well, as a fan of online games, I was instantly hooked too. 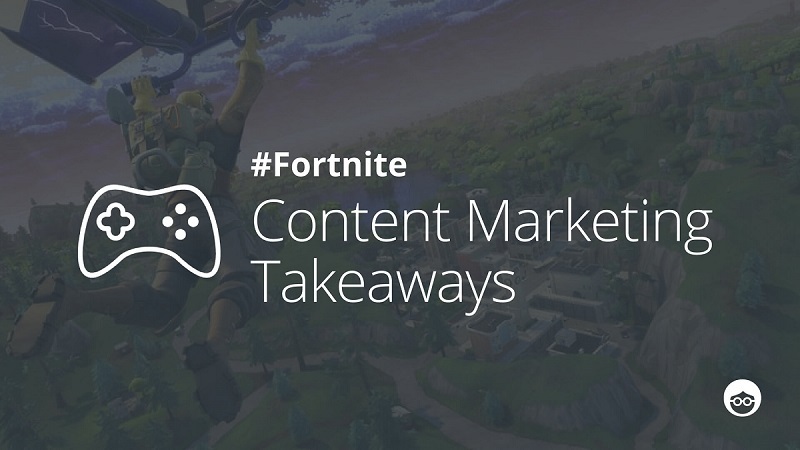 But there’s something else about Fortnite that got me thinking: why and how is this particular game such an extraordinary success, and what can we, as content marketers, learn from it in order to drive incredible results for our businesses? First, let me introduce you to BIG MAMA84 – yup- that’s me! How does the game start? With you having to let go, and jump out of a flying bus! It’s actually really exhilarating. You can land anywhere – and then the game of survival begins. It’s a weird kind of mashup between Minecraft and The Hunger Games. When you first log in to Fortnite, you understand right away that there are so many ways to show off your success: community channels, forums, and videos… — everything is there at your fingertips — but the most exciting part is that everyone’s willing to help the newbies. There are tips and tricks, hacks, and controllers’ screenshots. So, although the other players in this dangerous game of survival might kill you within the first 3 minutes, the community is there to help you learn how to perform better. 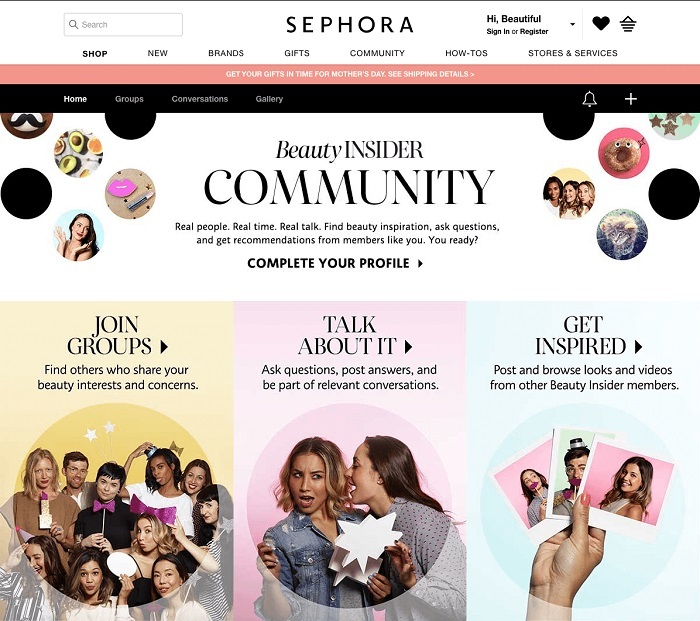 What you can learn: If you invest time and resources in building a strong community, you can create stronger retention and grow an audience that really cares about your product. 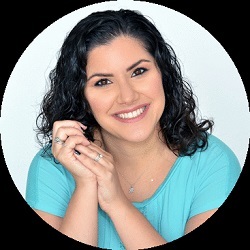 Although I kept failing and dying too soon and too often, I still wanted to try again and again – to challenge my skills and to go beyond my inner voice telling me to give up. This game made me want to keep trying and trying to succeed. It can even help you to acquire new customers to begin their own journey in your sales funnel. 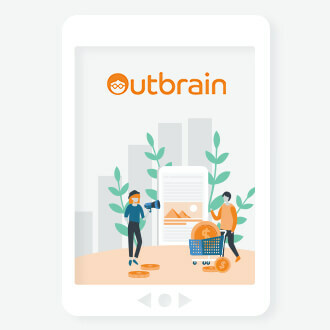 At Outbrain, we love using interactive content to engage potential customers. For example, we promoted an online quiz that tests the user’s digital marketing knowledge. The quiz generated an amazing result – over 5 minutes average time spent on a page! Check it out! #3 Product updates can be fun! What you can learn: A little bit of color goes a long way… Forget about boring product updates sent to your customers via email. Instead, make it fun. Make it colorful and amazing. Get your audience to invest emotionally with your product, and get them excited about the updates and changes you’ve worked so hard to achieve. 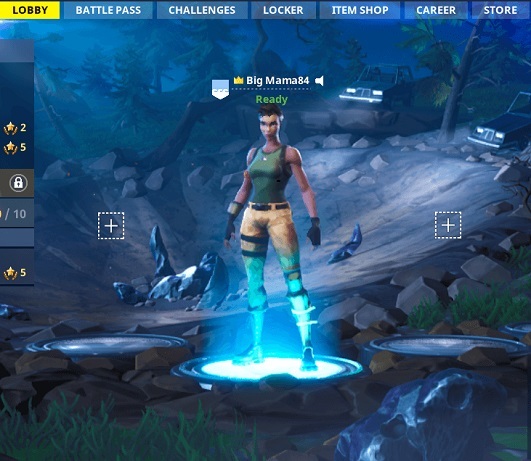 Whether on desktop or mobile, Fortnite is a winner. The desktop version is complex, and some players struggle to find the controllers. This may lead to them getting hit or killed, and they may not manage to survive even the first few minutes of the games. For these people, the more simple mobile version is ideal. Using the functional and intuitive mobile UX, these players got better and better, as the mobile version was just more suitable for them. What you can learn: Make sure your product and website have the best possible UI. And, considering even Google’s switching over to mobile-first website indexation, you should start planning how to better optimize your funnel or improve your dashboard experience for mobile, so you don’t miss converting customers who prefer mobile. When an online game manages to hit the spot, truly amazing things can happen. 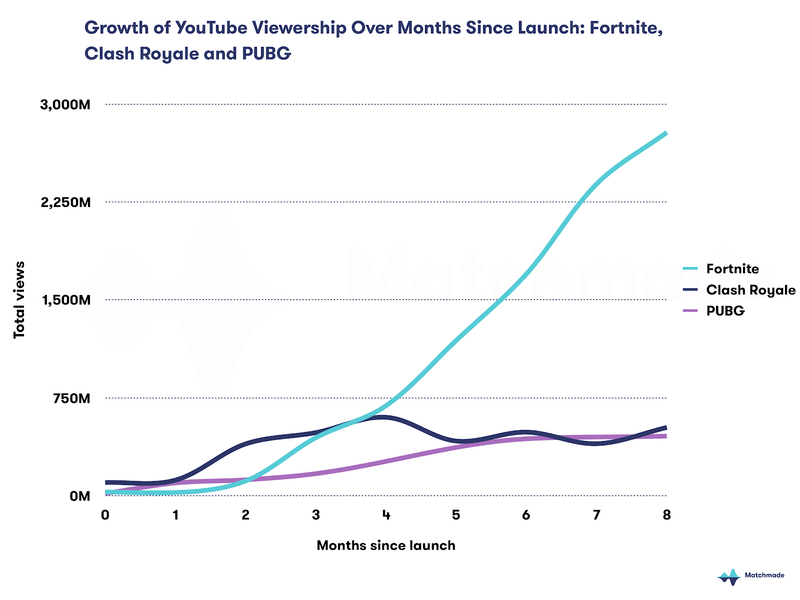 Fortnite is the latest example, and it might just be making history with its skyrocketing success. There are many lessons to be learned from the way that online games captivate their audience, turning some into addicts! Why not adopt some of their viral-triggering tactics, and implement them into your online marketing strategy? It doesn’t mean that you have to turn your brand into a game. It means leveraging some of the psychological aspects of successful gaming and adapting them to help achieve your business goals.